This week Instagram started auto-playing videos with sound on! When you open Instagram and scroll through your feed, all videos will default to sound-off. But if you tap to turn sound on for one video, the app assumes you’re wanting to hear audio and will turn sound on for ALL videos in your feed. You can toggle the audio on/off at any time, and the app will remember this for the current session. When you close the app, it resets back to the default of sound off the next time you open it. This is by far a better user experience when compared to Facebook, which is struggling to find a happy medium with sound on auto-playing videos. 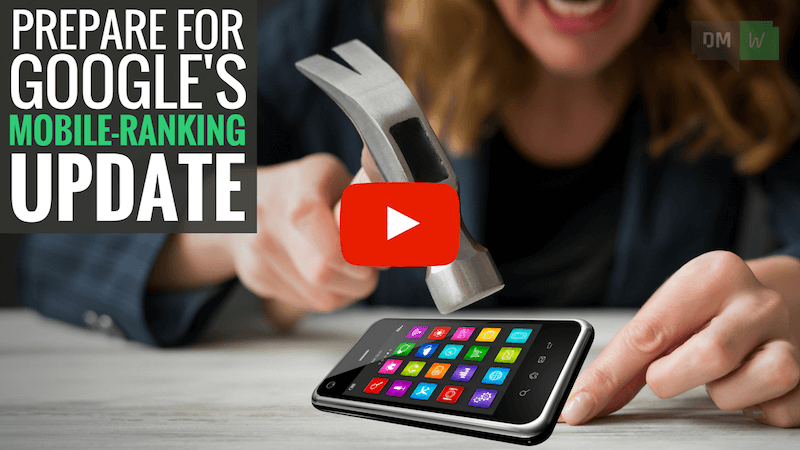 This update is another reminder that the big social apps want more users to watch videos with sound. To help you take advantage of this, we’ve put together our Top 5 Tips for creating professional sounding audio. Head to dmw.to/top5tips to learn more. Google’s mobile-first index will rank all websites based on the mobile version of their content, even if the search takes place from a desktop computer. 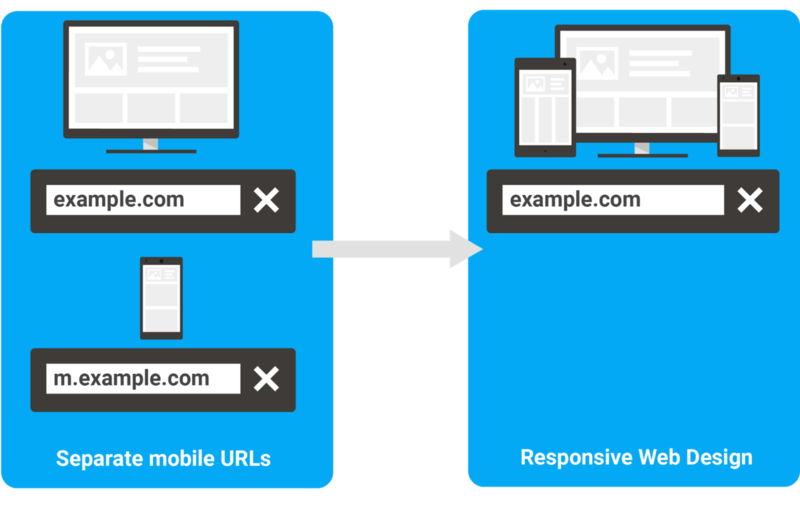 Some websites already have a mobile-specific version setup under an m. domain, but Google recommends using a single responsive website instead. So this week Google has released four tips to help you best prepare your responsive site for the upcoming update. The mobile-first index is predicted to roll out in the next couple of months, so it’s important that your business is ready. In breaking social media news, Facebook has been caught approving ads targeted at offensive audiences such as “jew hater,” “hitler did nothing wrong” and “how to burn jews”. These audience categories derive from user self-reported fields including employer names, job titles, and education history. Facebook uses Artificial Intelligence algorithms to detect patterns in this data. When the system calculates that there are enough people to make up a new audience category, it is added for advertisers to use when targeting their ads. In a statement released earlier this week, Facebook’s official response was “we are removing these self-reported targeting fields until we have the right processes in place to help prevent this issue”. If you’ve been targeting ads based on information like job title or employer name, you must change your audiences to ensure your ads continue to run.